It would not take much to customize this to your own personal taste. This property is a co-op property, so the purchaser is exempt from the FOREIGN BUYER TAX and the PROPERTY PURCHASE TAX. 6000 square feet of incredible penthouse living. The entire top floor is yours offering spectacular views, ultimate privacy & security. Every city has its one and only special property and this is Vancouver’s. There is no other property like it. Over $3,000,000 spent on rebuilding the entire OUTDOOR LIVING to match the incredible indoor living. Hand crafted like a piece of art this property is phenomenal. There are too many features to list; i.e. 3 outdoor fireplaces, hidden outdoor shower area, wine room & BBQ. The property must be seen to be appreciated. Located on the beach in Vancouver’s famed English Bay & just 2 blocks to Stanley Park. There’s Parking for 4 cars. Call me if you are interested in viewing it or purchasing it! I can help you paint and customize your new home to your liking! Welcome to Kirkstone Gardens - affordable 55+ living in Lynn Valley. 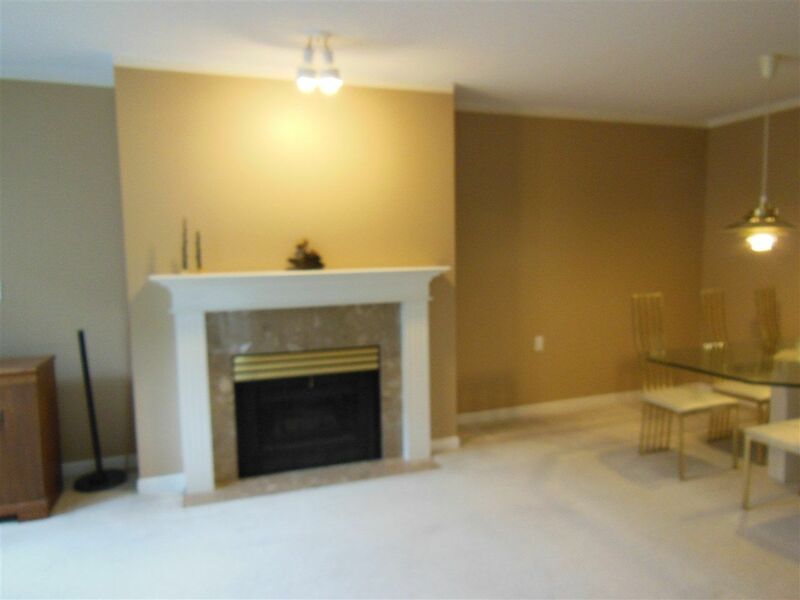 With almost 1100 sq feet this 2 bedroom ( huge master) 2 bathroom condo home has all the right stuff. There's an eating area in the kitchen with good sized principal rooms plus side by side washer/dryer, great in-suite storage space, a gas fireplace included in your strata fees and the perfect exposure looking out onto the front garden, roundabout and sunshine. The balconies have been resurfaced so you can move right in and enjoy the outdoor space. Well cared for and a great group of fun seniors that enjoy the many social events. Bring your decorating ideas and voila..... perfection. Sorry - no rentals and no pets allowed. A quick snapshot of Metro Vancouver's real estate market today covering the following areas: Downtown, Westside, Eastside, West Vancouver, North Vancouver, Richmond, Tsawwassen and Ladner. All single family home, townhome and condo data sourced from the REBGV MLS®. A quick snapshot of Greater Vancouver's real estate market today covering the following areas: Burnaby, New Westminster, Coquitlam, Port Coquitlam, Port Moody, Pitt Meadows and Maple Ridge. All single family home, townhome and condo data sourced from the REBGV MLS®. 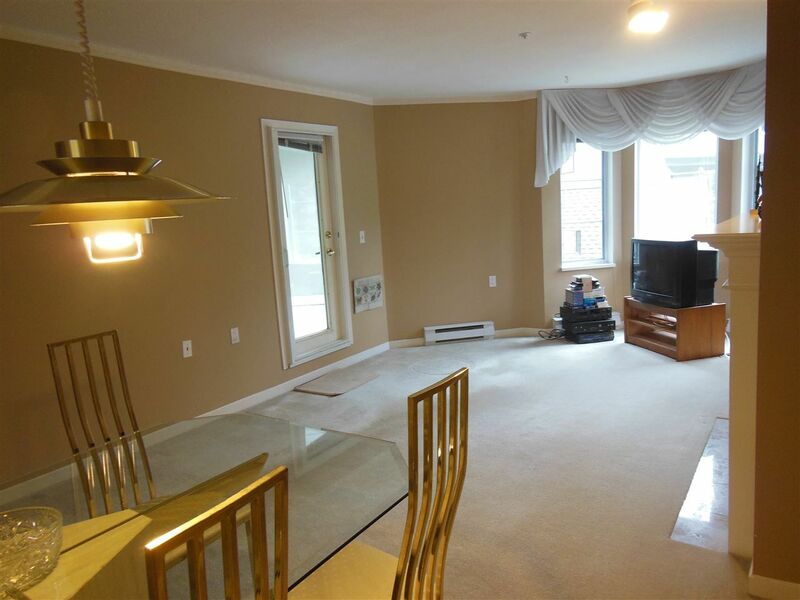 COMPLETELY UPDATED SOUTH EAST CORNER, 2 BEDROOM GARDEN SUITE ! Engineered hardwood floors throughout, new open kitchen, quartz countertops, marble backsplash, 4 new S/S appliances, new carrara marble look bathroom, including all new fixtures, mirrored closet doors, smooth ceilings throughout with crown molding, newly tiled real gas fireplace (gas included in maintenance fees), new blinds throughout, new light fixtures, decora electrics, etc. The newly surfaced 282 sq ft patio extends your living space to a total of 1100 sq ft! One cat is allowed (sorry no dogs) electric BBQ allowed, includes a secure parking stall and storage locker. Steps to Ambleside beach, shops, seawall, transportation, schools, and restaurants (new Earls is a 4 min walk!). 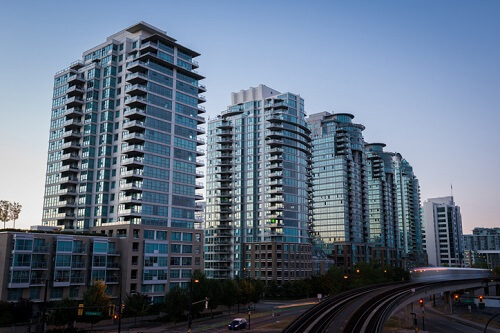 The blistering heat of the Vancouver residential real estate market is especially apparent in the city’s detached houses – but fortunately for affordability hunters, some viable options still remain in the apartment segment. Using August 2018 benchmark price data from the Real Estate Board of Greater Vancouver, a new analysis from information portal and brokerage Zoocasa found that Port Coquitlam is the best pocket of affordability in Metro Vancouver, as the average-priced apartment (valued at $471,700) requires an income of $69,782, which is $14,368 below the area’s median household income of $84,096. 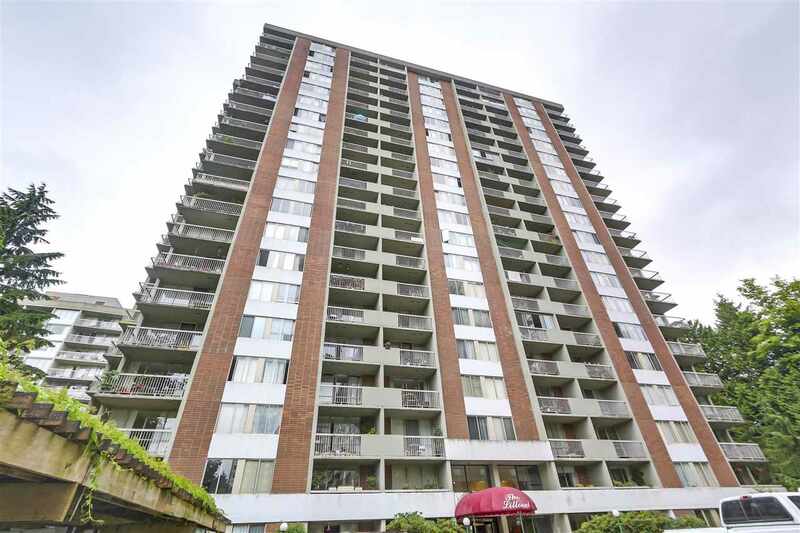 North Surrey is also a good choice for apartments (benchmark price of $433,100), as this property type in this locale requires a minimum income of $64,463. This is $13,031 lower than the actual median income of $77,494. I know this area well as I am working on the home next door. I am doing the design and it will be listed for sale when completed so I look into the yard and the view is the same. It is a beautiful new build and if you are interested I would be happy to show you. An absolutely stunning, luxurious masterpiece with clear, unobstructed ocean and city views in the most prestigious Chartwell area. This high quality custom built home offers lavish interiors, finished with superb materials, and workmanship, designed to maximized supreme, sweeping view. Open and exceedingly comfortable living spaces exude warmth while offering a modern sensibility. Enormous picture windows infusing the home with brilliant natural light. Enjoy spending time with loved ones in the open and spacious sun-drenched family room. This home offers the highest standard of living imaginable. Close to top rated catchment schools, Chartwell Elementary and Sentinel Secondary school, as well as shopping, golf courses, Cypress Mountain and much more. Since I began writing this, The Star article it is based on has been edited. It now includes the correct information with regards to capital gains tax on the inherited rental real estate - looks like I'm not the only one who spotted the error. This morning I read an interesting article in The Star - Property investment is how this mom is providing for her kids’ future. Against the recommendations of two financial advisers, Jennifer Johnson has purchased two rental houses for her children. I sincerely hope there is misreporting in Jennifer's understanding of the tax implications of the capital gains she has made. The article states, there are massive capital Gains Taxes on the appreciation of the properties - However, it also says there is no tax payable on this if she keeps the properties in her name, and passes them to the children as inheritances. This is incorrect. While the children won't pay capital gains tax - her estate will. If the estate doesn't have the cash to pay the capital gains tax, one or both of the properties may need to be sold to cover it. By holding the properties until her death, she will lose the option of staggering the gains over two (or possibly more) years. If the properties don't appreciate anymore between now and her death, her capital gain of $500,000 will give her a taxable income of $250,000 on her final tax return. The tax will need to be paid by the funds in her estate. This will put her in the whopping 53.53% Ontario marginal tax rate. Assuming that she has no other income that year, the taxes triggered will come to almost $100,000. Selling the properties over two years could save her about $25,000. Since all of her assets will be deemed sold upon her death, everything else that she has that is taxable that year, will be taxed at 53.53%. This includes her CPP, OAS and all the funds she has in her RRSP/RRIF. Her final tax return could well be ugly. When Jennifer dies, if the children are living in these homes with their families, they will either need to come up with the cash to pay the taxes or sell the homes they live in to cover it. If the properties appreciate once the kids are adults and have moved in, the family will have lost the opportunity to have three properties covered by the principal residence tax exemption. Jennifer will be the owner of all three properties and can claim any of them since they are occupied by either her or her children - but she can only claim one. Her children's principal residence exemptions will go unused since they don't own residences. Jennifer should also be careful not to "sell" the homes for a nominal value to the children. Selling the properties to adult children for below market value can result in double taxation. Gifting them to minor children will trigger capital gains tax as well as end up with the gains still taxable to Jennifer until they are of age. It's all a bit of a minefield - one misstep and it's TAX-TIME! Math is hard. Taxes are harder! Unless you are a tax expert (and even if you are! ), whatever workaround you have come up with to completely avoid taxes, has likely been thought of by the CRA. Not only have they thought of it, but they have come up with a way of thwarting it - possibly in a punitive manner! While she may have done very well with her investments, she hasn't done as well as she appears to think. I hope she doesn't have all her eggs in this one basket. A little bit of knowledge is a dangerous thing. Get thee to a tax expert Jennifer! 2018 Ovation Awards Finalist, luxury Steel, wood and concrete structure home across from the exclusive Capilano Gulf course grounds in the BP. Impeccable workmanship with European flair in construction and design. 5 large bedrooms, Exclusive home theatre, game, pool table, amazing sauna, elevator for your convenience to all floors, high ceiling with ample natural light all around. Lovely foyer, large living and dining and family rooms with office looking out to the beautifully landscaped front yard and outdoor heated pool. Many sun tanning decks. Nanny or guest suite, two car garage with ample extra parking space on the expansive driveway. Must see entertainment & amenities. Exceptional engineering designs expertise throughout. PRICE SUBSTANTIALLY REDUCED! LOCATION, VIEW, LAYOUT & PRIVACY, this property has it all. Completely Rebuilt in 2006, this house features 4,800 sf living space over 2-level on a large 20,000 sf lot in the very centre of Rockridge. With stunning ocean, UBC & island view, this meticulously maintained house comes with flat & large front yard, 2-car garage, radiant heating, large living, family, dining, den, kitchen, eating, powder & laundry room on the main level; 5 bedrooms upstairs with 3 en-suite bathroom & one shared bathroom. 5 gas fireplaces throughout the house adding unique characteristics. Caulfeild Elementary & Rockridge Secondary catchments. Close to Mulgrave & Collingwood Schools. Your absolute love-in-first-site house. BRAND-NEW CEDAR ROOF. Open House: Sun (Sept 9th) 2-4pm. ATTENTION INVESTORS AND BUILDERS. Lot is on Burke Mountain prime location beside Coast Meridian road and just below David. Build up to 8 row homes (RTM-1) and 3 houses (RS-7). Approximately 3/4 of the lot is for sale, owner is keeping the portion of the lot where house is. One of a kind left on a QUIET STREET. Similar lots beside and across the street are already rezoned, built and sold. Unique opportunity. I would be happy to assist any buyers wanting to purchase this land. I have also worke don many multi unit projects can assist with the build and design if needed. 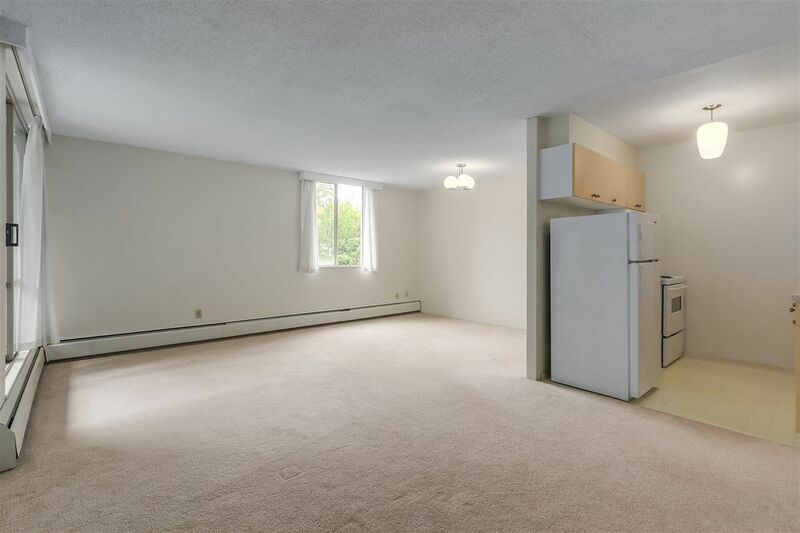 What is the difference between this unit & a 1 bdrm? Just a wall! Rarely available spacious studio in Woodcroft's popular Lillooet bldg. Functional flr plan w/open concept lr, dr & distinct bdrm area w/walk-in closet. No wasted space & lots of storage. 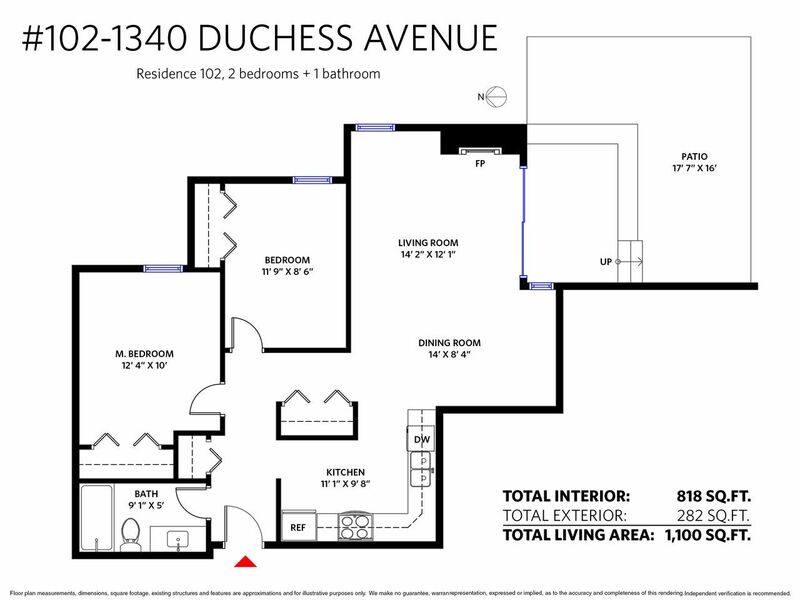 NW exposure w/private & green outlooks from all windows & a West facing balcony. Heat & hot water incl. in fees.1 pkg & locker. No rental restrictions. Bldg has outstanding amenities: gym, indoor pool, whirlpool, sauna, games rm, library, workshop, & meeting rms. 24/7 security & on-site property management. Bldg upgrades incl. plumbing, roof, elevator & common area. Close to transit, dt, Park Royal, Cap. U, beaches, hikes, Hwy. Perfect for a first time Buyer, Student, or Investor. Buyers call me if you are interested in viewing and purchasing this unit. I can assist with upgrades adn any reno's that need to be completed as well.